Do you invest to save your income tax liabilities? Beware – it’s a mistake because your investments must be linked to your goals and not your tax! In today’s time, the common man has become more prudent and wise when it comes to investments. Yet, a thin line of difference exists in investing in tax saving vis-a-vis non-tax saving investments. Before making any tax saving investments, tax savers should keep in mind the tenure, taxability of maturity proceeds and return to be generated from such investments. This in turn helps them to plan their overall returns from the investment made as well availability of funds require in future. Today, a lot of financial instruments are available in market where people can invest and generate returns. However, before making an investment, one must ensure that a particular investment is a tax-saving instrument or otherwise. Equity-Linked Savings Scheme (ELSS) mutual funds only qualify for deduction under Section 80C of the Income Tax Act. However, such funds should not be confused with normal equity mutual funds as it cannot be claimed as a deduction at the time of filing ITR. Likewise, LIC premiums are quite popular as a tax-savings option but taxpayers should ensure that the premium paid does not exceed 10 per cent of the actual sum assured failing which the premium paid in excess of 10 per cent of the actual sum assured will not be deductible for tax purposes. Generally, a lot of people run from pillar to post at the fag-end of the year to make investments so as to avoid paying high taxes. This practice unnecessarily creates panic and stress which could be avoided if it is well planned in advance as to where the investments can be made which can fetch good returns and at the same time help to save taxes. For example, tax payers who have earned capital gains income from specified assets in the month of March can save tax by availing certain exemption under Section 54. For this, it is mandatory on the part of the tax payer to deposit the amount in the Capital Gains Accounts Scheme within a period of six months from the date of transfer i.e. by September. 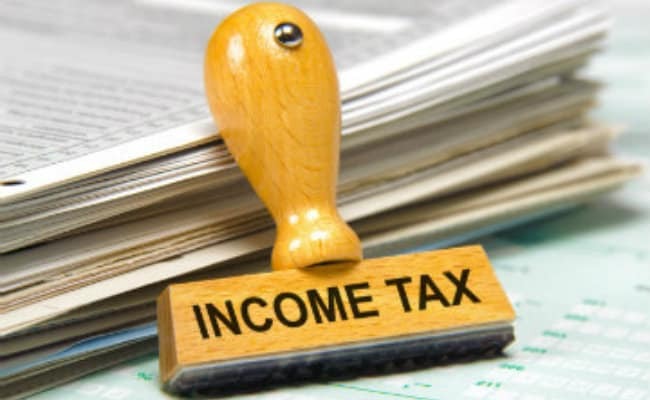 However, the due date for filing return of income for individuals is July. Accordingly, it is important to deposit the amount in capital gains accounts scheme by July. Timely deposits of capital gains income in capital gains accounts ensure peace of mind which otherwise could result in paying of huge taxes. Similarly, the benefit of LIC and mediclaim is allowed only in the year in which such payment is made. Failure to make such payment will debar the tax payer to avail benefit. Accordingly, it is always advisable to have timely payments of LIC and Mediclaim to reap benefits under income-tax Act. The biggest gaffe people make when it comes to making a retirement plan is they don’t have one. In today’s time, it is equally important for everyone to have a financial plan so as to live a wealthy life in future. It would be interesting to highlight that many times investments are made with a clear intention of saving taxes, forgetting the ultimate goal of getting good returns. To elaborate, investment in PPF, ELSS or payment of school fees fall in the same basket with overall limit of deduction of Rs. 1,50,000 under Section 80C. Accordingly, it is important for a person to systematically diversify the investments as per his or her risk appetite so as to reap the twin benefits of deduction under Section 80C as well as higher returns provided by other instruments.